In 2010, she was named one of Canada's Top Women Entrepreneurs by Profit magazine. Named one of Canada's best-managed companies in 2013, CCI also ranked the ninth-most profitable woman-owned company on Profit magazine's 2010 list. In an interview with the Financial Post, Cody described her company as a "big firm with a small-company approach that facilitates personalized service." After earning a BSc in structural engineering at Iran's Aryamehr University of Technology, she moved to Montreal to complete her masters and doctoral studies at Concordia, focusing her thesis work on earthquake engineering. Cody was named Alumna of the Year by the Concordia University Alumni Associationin 2011 and a Great Concordian in 2014. 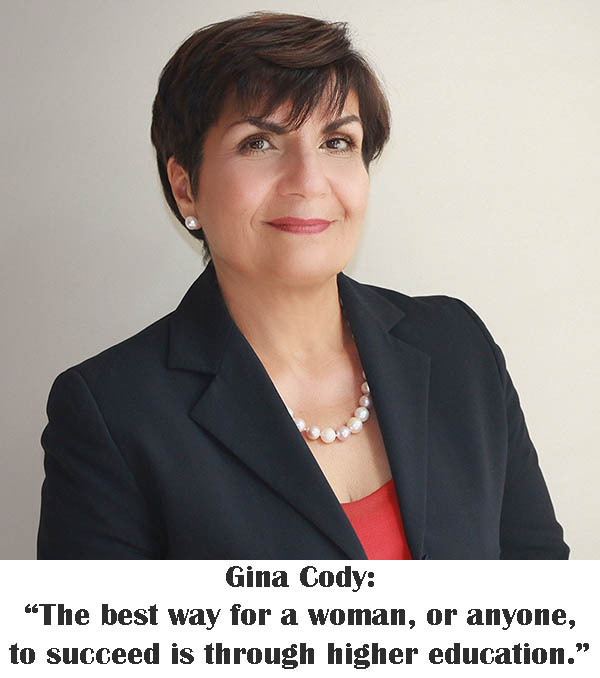 She is a member of the university's Board of Governors and chair of the Industrial Advisory Board for the Gina Cody School of Engineering and Computer Science.